If your family or friends have a website or a blog, you can ask them for a backlink. Get the in-content links instead of the sidebar ones. 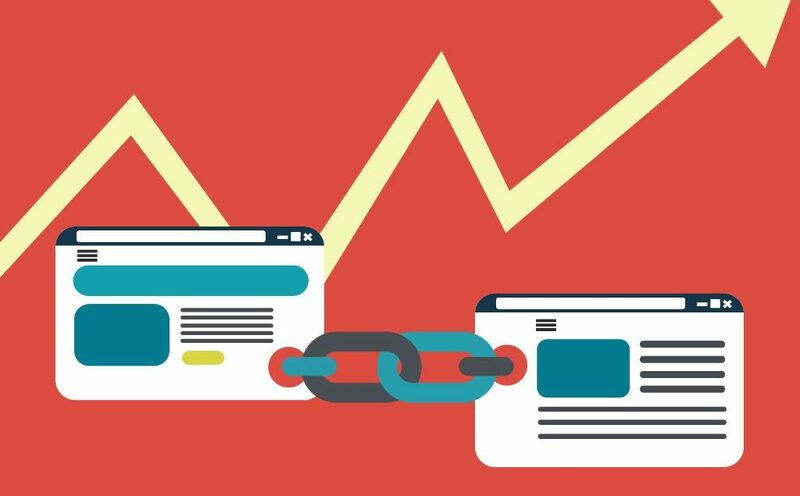 While you are asking for links make sure that the websites that you are linking to are relevant to your page, otherwise, it won’t benefit you in any way and may even end up harming your website. The easiest way to build links is by building good relationships with your customers. If you find yourself confused about how to build relationships with the customers, try connecting with them on niche communities like forums, blog, discussion portals, etc. After you have registered yourself on such portals, you can start with sharing relevant posts and comments on the platform to engage with the audience. Giving testimonials is a profitable solution for both you and the other party. When you talk about a brand’s product, it helps you both. While at one place the brand gets the testimonials, at another you get yourself backlinks from that brand’s website. Blogging can be a great way to attract websites to backlink to you. But if you have a blog that has just one post that was uploaded years ago, then it would be of no benefit to you. To get backlinks from your blog, you need to keep it active. Publish regular posts. Create content that is of relevance to your audience. If you are getting your brand listed in a directory, make sure that the directory is a trusted and genuine one. Get listed in a directory that allows you to post a link to your website and also gives you information about your potential customers. One of the best options to get listed in a directory would be one of the niche-directories which are attached to informative websites for specific industries. The website is relevant to you. The article that you write is not just praising your company. You write a good quality article. You know that a badly written article can be bad for you. Researching your competitors could be one of the ways to get backlinks. Find out from where your competitors get the backlinks. If they can get backlinks from those particular sites, then why not you? Analyze your competitors’ backlinks and get on with the task of achieving them. Use the Wikipedia’s no follow link concept for your brand promotion. Even though they might be no-follow links, they still hold a lot of trusts. Google may find Wikipedia to be untrustworthy but it still looks into the dead links present on it and ranks websites according to it. Has someone written something about you and has mentioned your brand’s name on another page, but has not linked to you? If this is true, you have an excellent opportunity to convert the mere mention of your brand’s name to backlinks. All you need to do is contact the webmaster and ask him to convert that mention into a link. We all know that visual elements connect in a better way with the audience than written text does. Different types of content appeal to the audience in a different way. So it is important that whatever information you are delivering to your audience is done in a way that it caters to all the audience type. Infographics are a great place to attach links. Many times people link to your infographics without directly linking to you. Building links have never hurt anyone but have always led to the better promotion of the brand. But before you start doing that make sure that your website is free of any spam links that might have gotten connected in the past. Newer Post Basics Of Double Click For Publishers Older Post What Went Viral And Why For What Reasons?